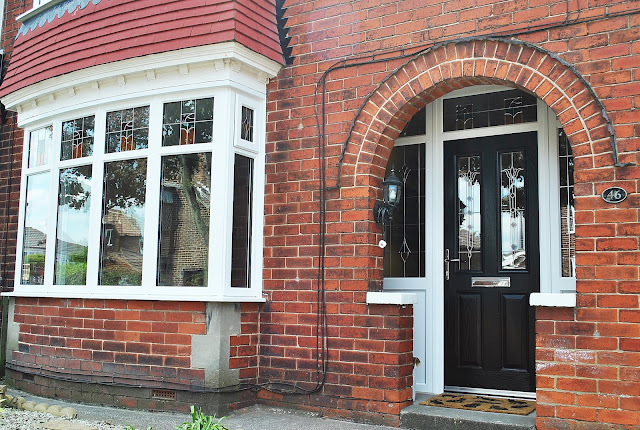 A Stunning Renovation of UPVC Rehau Frames and windows, Altmore Composite door, and Bespoke Stained Glass style Designs with Leaded detail. 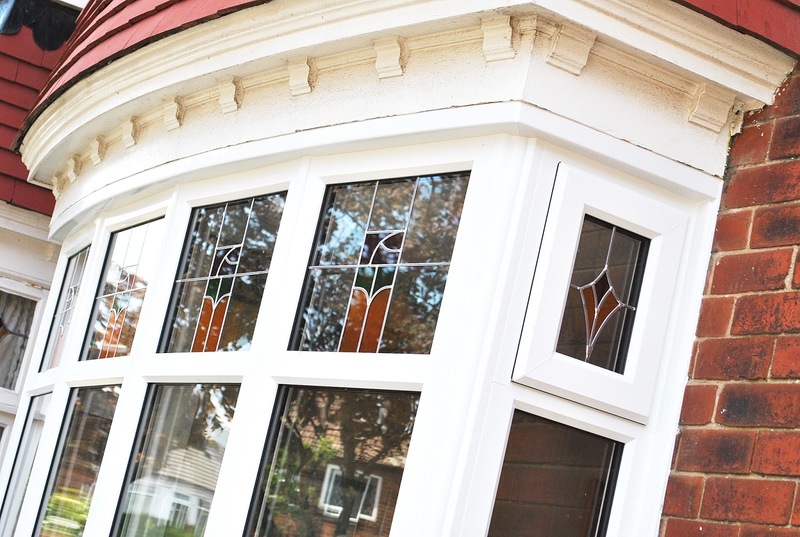 We love how our customer has stayed true to the original style of their period home by choosing a Bespoke glass design service with us at Marton Windows. 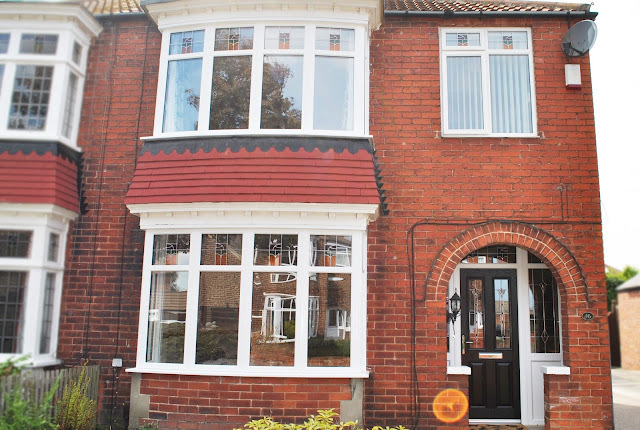 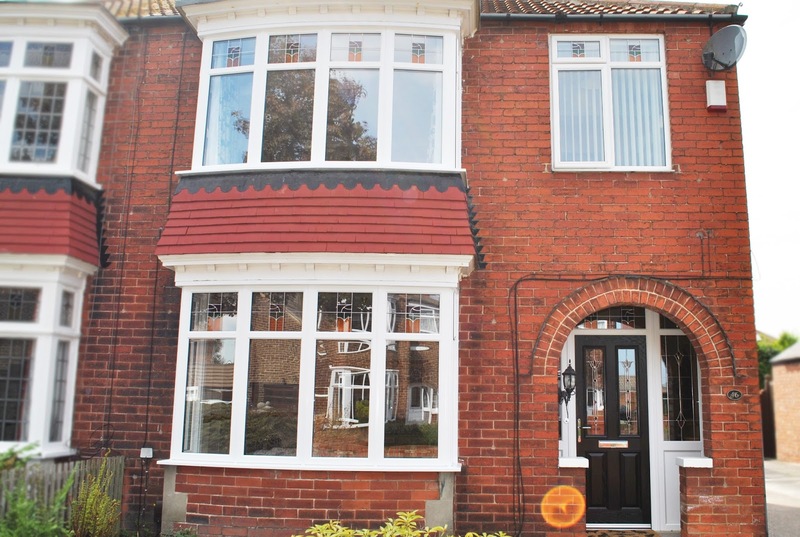 Changing windows and doors can really change the front of a property for the better. Become the best house on the street with our fantastic quality Rehau UPVC Frames and Composite doors that come with a 10 Year guarantee to give you complete piece of mind. 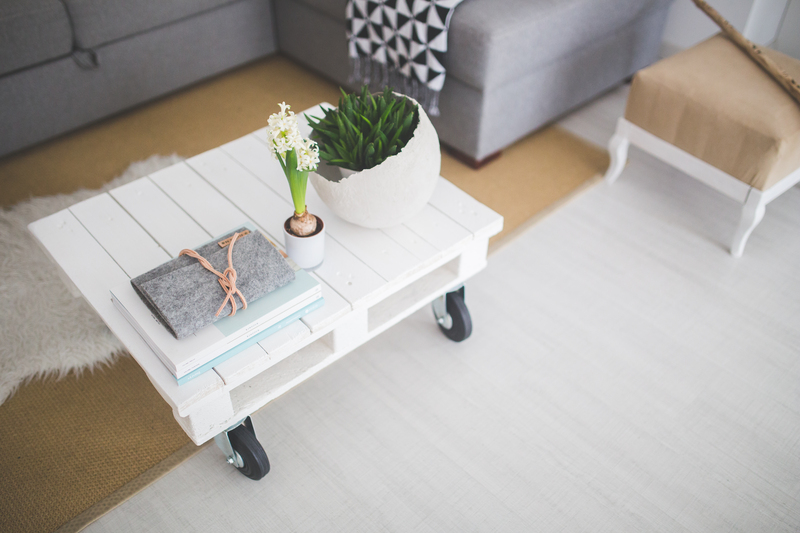 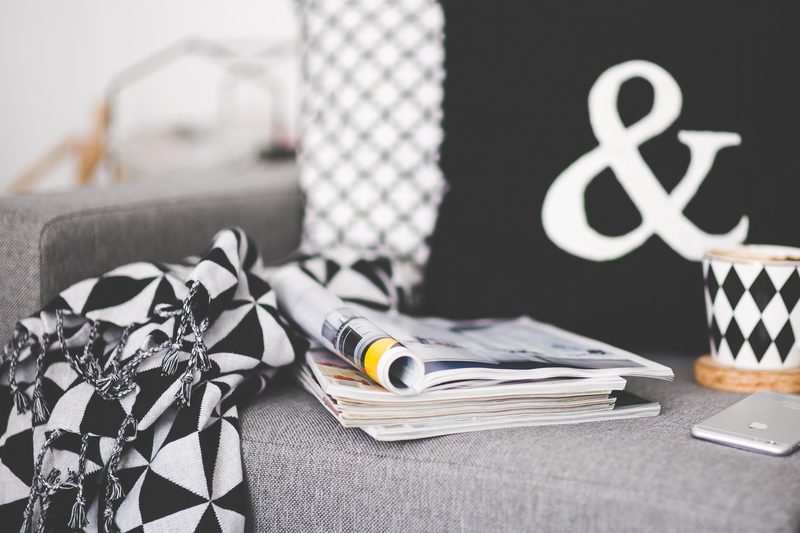 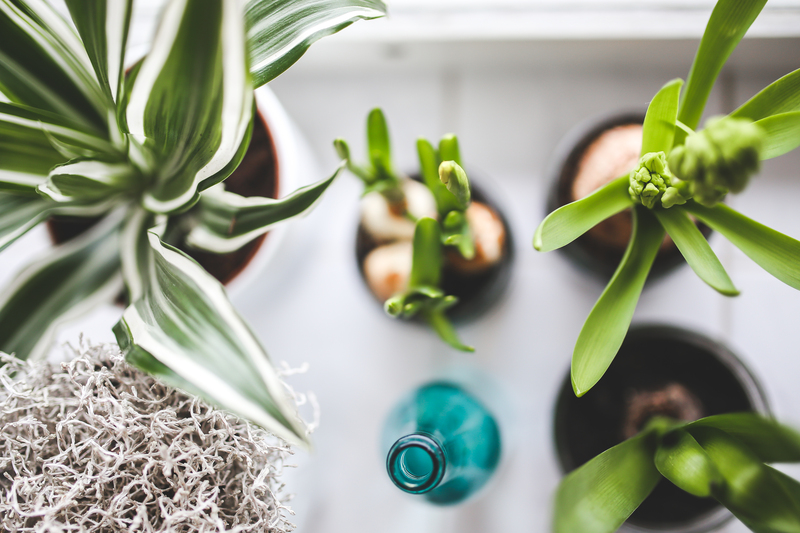 You can be sure to find a style and design for you and your home! 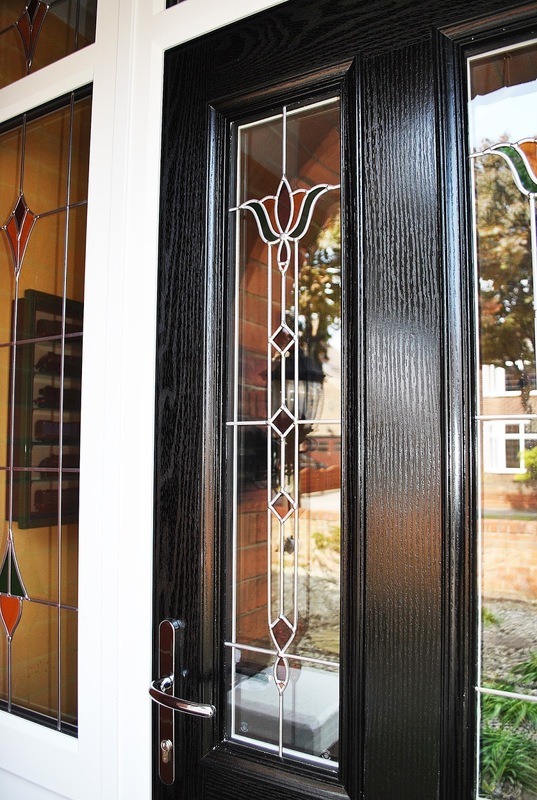 There is something for everybody here at Marton Windows. 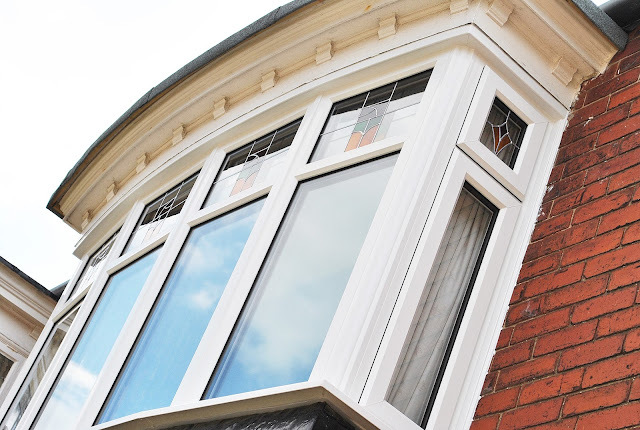 Beautiful Top light details, with stained glass style windows and leaded designs. 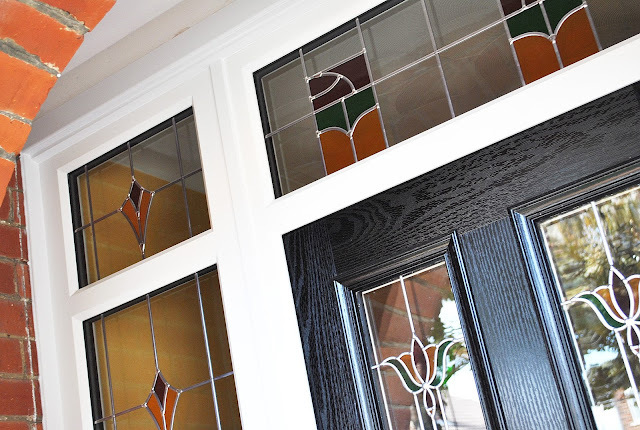 Top Light details with Stained Glass style Colours and Leaded Designs. 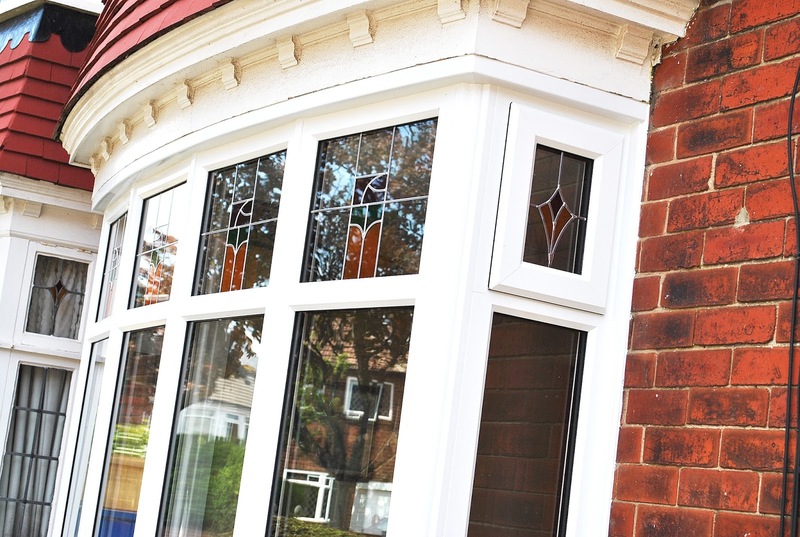 Beautiful First Floor Bay Window, with stained glass style Coloured Top lights and Leaded detail. 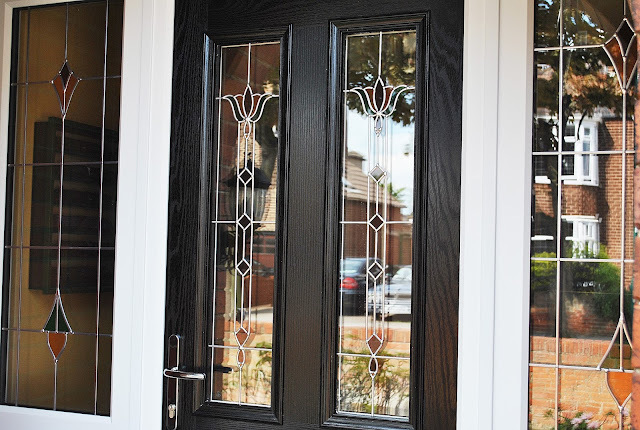 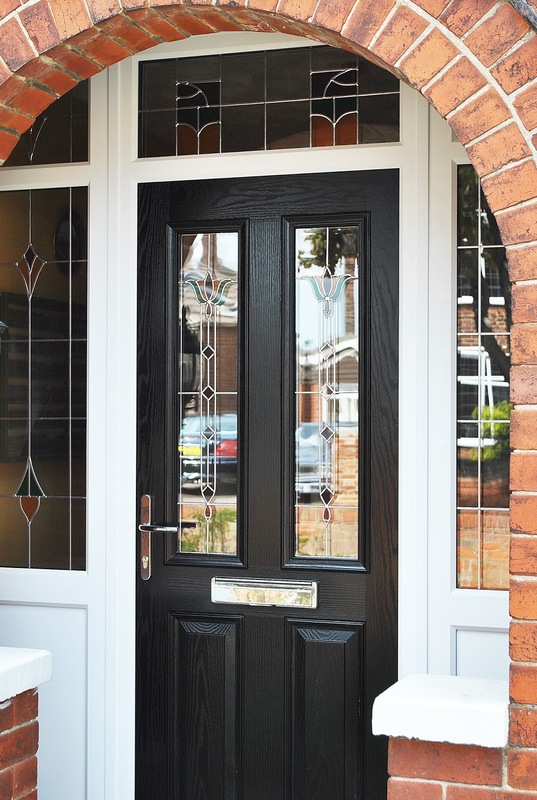 Composite Black door with Beautiful Bespoke Leaded style detail and Coloured lights design.